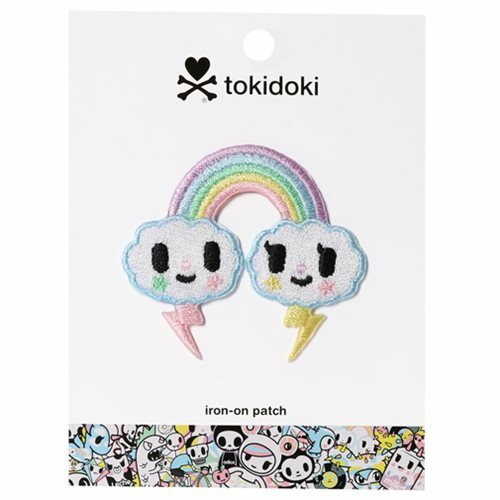 Add a touch of magic to your outfit with this Tokidoki Pastel Pop Rainbow Iron-On Patch! This patch of Rainbow features pastel embroidered details and measures about 2-inches tall. Decorate your goodies today!